In partnership with the country’s Qatar 2030 vision, the oil-rich nation is spending billions of dollars in foreign investments. It has become a news regularity for Qatar to take up headlines with their foreign investments. While currently the world’s largest holder of liquefied natural gas and many oil wells, the country is seeking to create an oil non-dependent economy by 2030. The Qatari Investment Authority has made purchases all over the world in worths of hundreds of billions of American dollars. 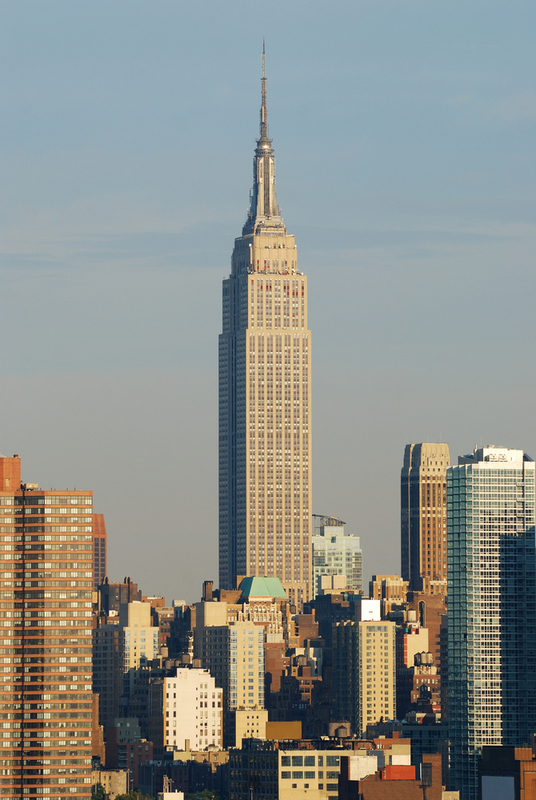 Some of the acquired properties are well known, like the Empire State building in New York, and the former US Embassy building in London. But such investments go beyond real estate and development projects, even fashion houses and aviation companies are being bought, or partially bought, by the country. In the United States of America, the Qatar Investment Authority purchased 9.9% of the Empire State Realty Trust Inc., a company that is worth 14 office and 6 retail buildings, the most notable the Empire State building in New York, for $622 million last August. The purchase came a year after the QIA had announced that it had plans to commit $35 billion to stakes in the US. Earlier this very week, the French ambassador to Qatar Eric Chevallier announced that Qatari investments in France have reached $20 billion. The two countries share a joint venture between Total and Qatar Petroleum, whereas Qatar Just in December bought up the French luxury fashion house Belmain for an estimate of around 400 million euros. In fact, the Sovereign Wealth Center has estimated Qatar’s national investment fund to be worth over $335 billion dollars. The country’s foreign investments is so diverse it ranges from $10 billion in US infrastructure projects and a similar sum in Russia’s largest oil company Rosneft, to buying the St. Regis Hotel in San Francisco and airliners in Asia. What’s HSAM (Highly Superior Autobiographical Memory)?